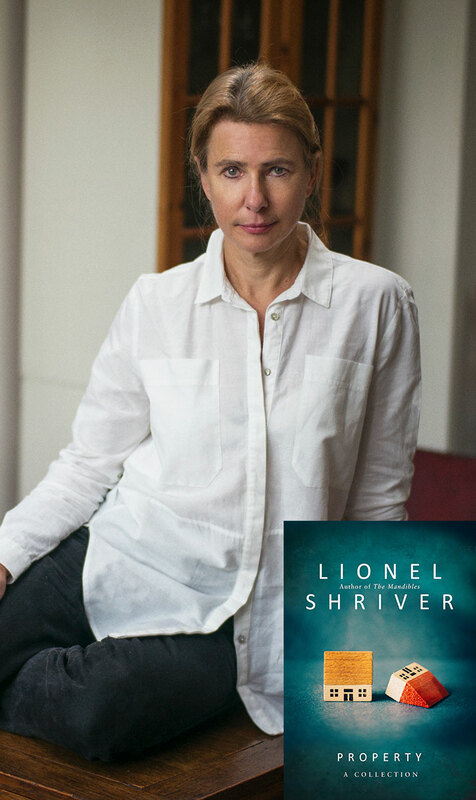 Join us for this year’s opening event with New York Times bestselling author Lionel Shriver to discuss her latest book. 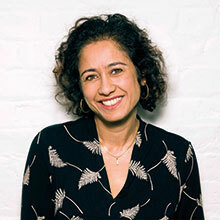 Property is a striking and timely collection, exploring our relationship with homes and houses and the troubles that they can bring. These imaginative pieces illustrate how our possessions are projections of ourselves, and how tussles over ownership articulate power dynamics within our relationships. Known for her straight-talking and often controversial views, Lionel Shriver is the author of twelve novels, including the Orange Prize winner We Need to Talk about Kevin, which was adapted into a film starring Tilda Swinton.